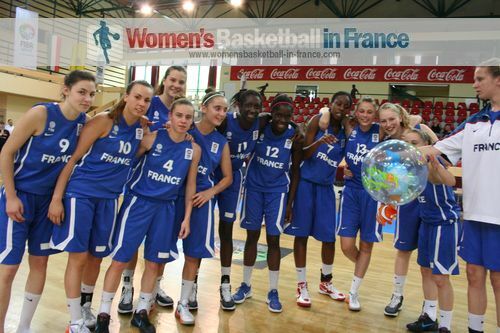 The youth international basketball season is a key event and is taken seriously by the French Basketball Federation (FFBB). 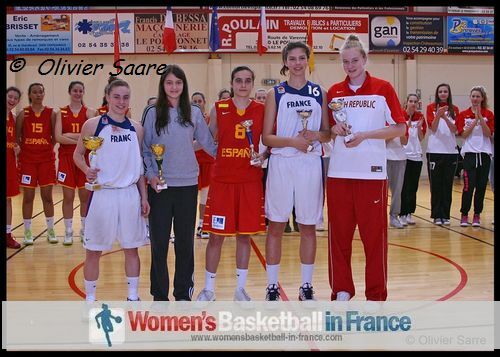 Every season they enter teams in all European Championship age groups for both men and women while they also take part in the FIBA World Championships if qualified. 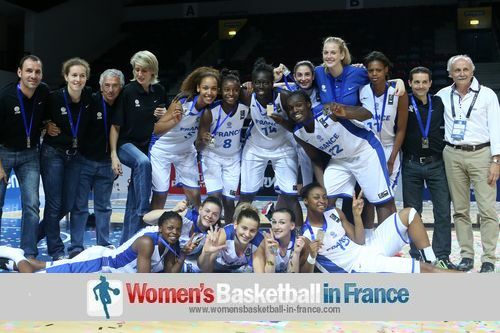 France has a good track record in the youth categories and have won a number of European Championships in the last few years. 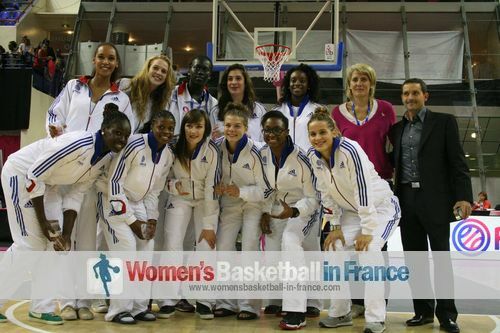 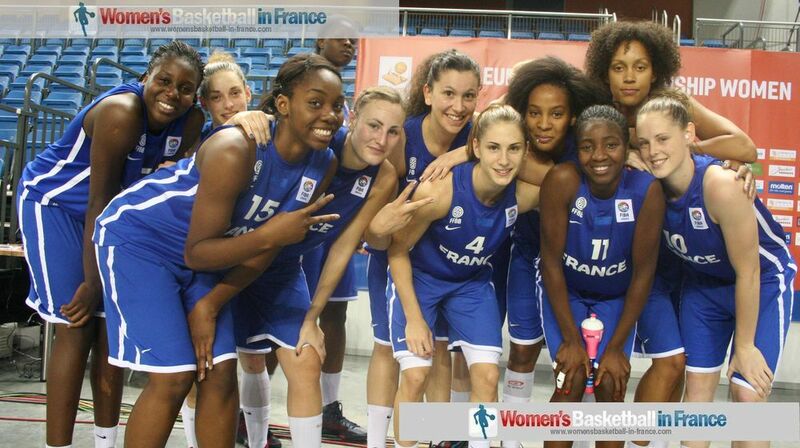 The French basketball federation also organises a number of preparation tournaments in which teams from all over the world attend. 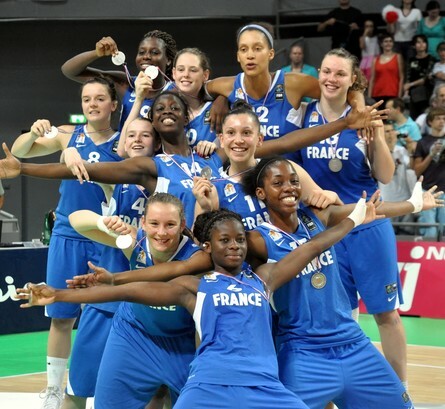 This youth basketball international page highlights basketball news from several events involving women playing basketball in the U16, U17, U18, U19 and U20 age groups. 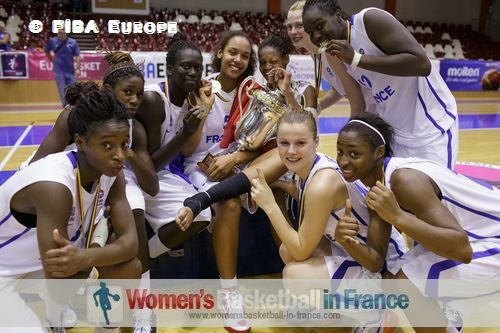 You can find the links to our youth competitions articles under our FIBA competition menu on the left side of the page.